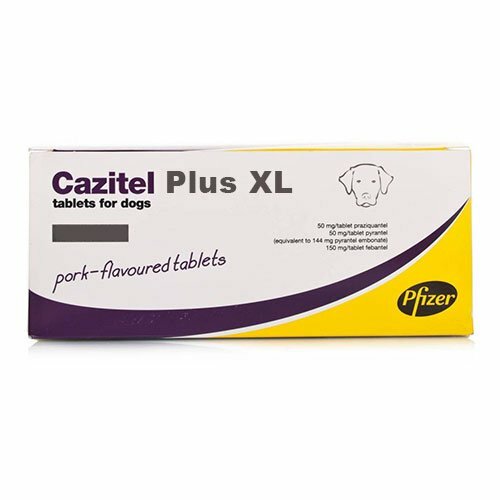 Febantel, Pyrantel Embonate and Praziquantel are the three active ingredients present in Cazitel Plus for Dogs. 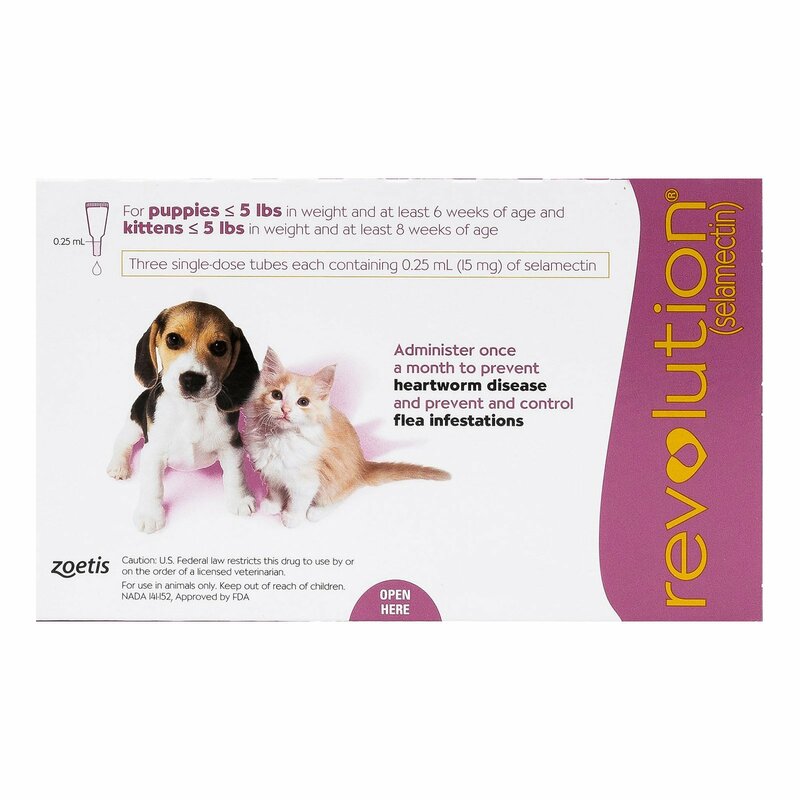 The combination of these three active ingredients kills immature stages including eggs and larvae and adult intestinal worms in dogs. 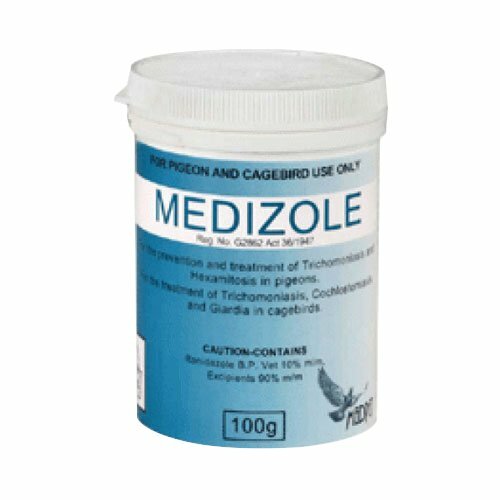 This aids in controlling the re-infestation of these worms resulting total destruction of intestinal worms. 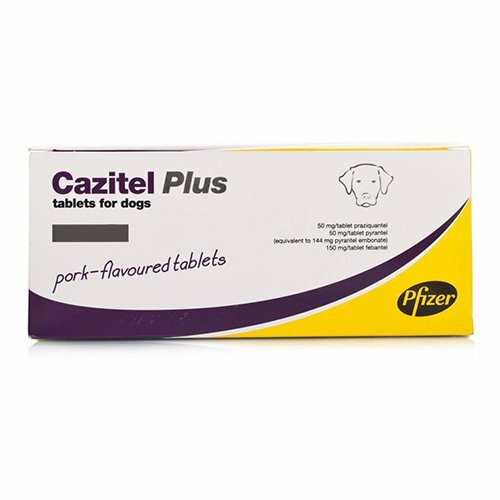 Cazitel Plus for Dogs are highly palatable pork flavored worming tablets that has been specifically designed for dogs to treat commonly found intestinal worms including: roundworms, hookworms, tapeworms and whipworms. It also aids in controlling the shedding of giardia oocysts. The pork flavor in the tablet makes the tablet highly desirable for dogs. It is supplied in the form of tablets either individually or in the packs of hundred and four. It is recommended to worm adult dogs every three months for effective results. Strictly for oral administration in dogs only. Weigh the doggy and then select the appropriate pack size for complete effectiveness. The tablets can be given directly in the mouth of the dog or disguised in food. There is no prior requirement for starvation before or after the treatment. For requirement and frequency of repeat, administration consult your veterinarian. Between 36kg and 40kg - Give four tablets. Strictly for oral administration only in dogs. Throw any unused waste material derived from the product as per the local requirements. Ensure that the oral treatment is not ingested by human beings. In case of accidental ingestion, seek the help of a doctor by showing him the package leaflet. In very rare cases, there is a chance of gastrointestinal disorders including diarrhea and emesis. No prior studies have been conducted in dogs during early pregnancy. However, it is advised not to use the product in dogs during first four weeks of pregnancy. Children and other pets should be kept away from the treatment. Never exceed the recommended dose while treating pregnant dogs. Parasite resistance of any particular class of anthelmintic may develop following frequent, repeated use of an anthelmintic of that class. 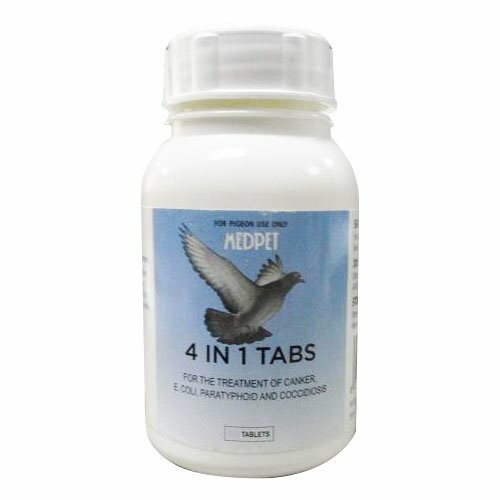 If the doggy is sensitive to any of the active ingredients or the excipients present in this treatment do not administer this treatment on him. This treatment should not be used in combination with piperazine compounds. Last week we came back from our vacation and got to know that our pet has caught severe worm infection. He must have had something bad on the trip which had lead to this infection. After consulting the vet I got to know he has picked up hookworms and I was asked to give Cazitel Plus to my dog. His treatment is over and he seems perfectly fine now. Caitel did turn out to be very effective. I think now I should always keep this treatment in store so that I can treat him as and when required. 15 of 33 found this review helpful. 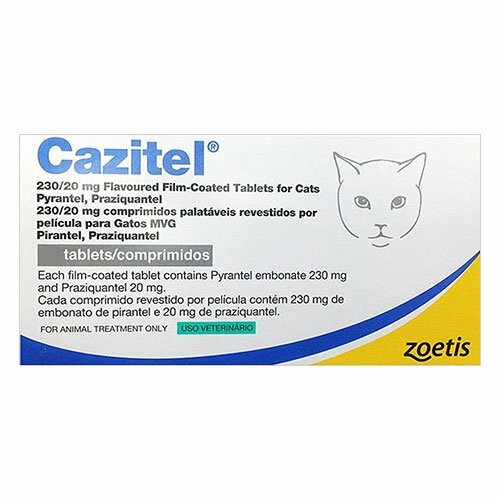 Cazitel is an awesome treatment for intestinal worms and an awesome dewormer for my pooch… Works efficiently and helps in keeping my doggy out of any risks and diseases caused by worms. 755 of 767 found this review helpful.